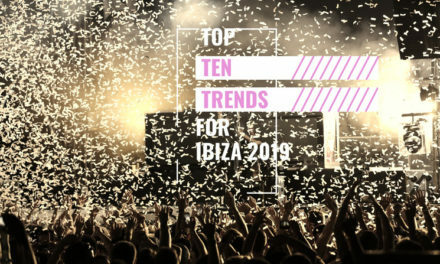 While some people may feel that the party in Ibiza is over and that its not the same as it used to be, amidst all the moaning and groaning, there were plenty of good news stories this year. Ibiza is currently passing through a new phase in its lifecycle, as the sun sets on the glorious Space era that was born back in 1987 with the British epiphany at Amnesia. That cycle replaced the Hippy era, which itself enjoyed a similar time span of three decades in the sun. The social tectonic plates are now shifting once again, as Ibiza prepares to adapt to a new generation of tourist. What’s important to remember is that the island doesn’t change, its the people passing through her shores, that do. We take a look at five good news stories from 2018, that may have a bearing on how the island develops over the next thirty years. Rising like a Phoenix from the ashes of a defunct and financially indebted club, the success of UD Ibiza in such a short space of time, has been quite the story in recent years. 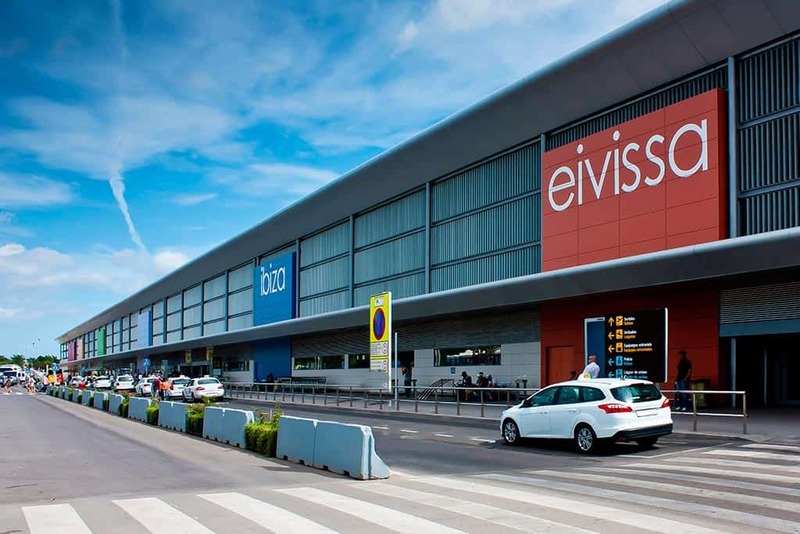 The ex President of Valencia CF, wealthy Spanish businessman, Amadeo Salvo, has invested a sizeable amount into the UD Ibiza project which is now into its third year on an island not know for its sporting prowess. From a lowly pub division side, UD Ibiza, is now residing in the third division of Spanish football, playing its home games in Ibiza town. Luck has been on their side to date and we do hope their progression and development will continue, as this good news story looks to the future value of associating with brand Ibiza. Find out all about the teams players, fixtures and dates, on its well managed social media channels. 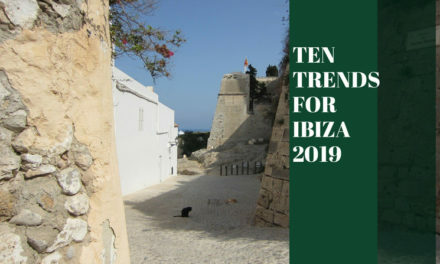 Spanish culture has been enjoying a renaissance period on the island in recent years, with many local Ibicenco and Spanish DJ’s rising to prominence on club and party rosters. More and more businesses are starting to cater to the Spanish market and not just relying solely on the tourist one, which itself is becoming more educated towards local culture. Spanish culture is closely connected to Latin music which was a surprising hit in Ibiza this year, led by Gianluca Vialli and Vibra at Amnesia. Latin music is all about body contact and rhythm, the complete opposite of the underground dance music scene, which is more about shuffling, drug taking and non contact. Expect to see lots more booty shaking, hot chicas and “twerking with Martin Solveig” events across the island next summer. 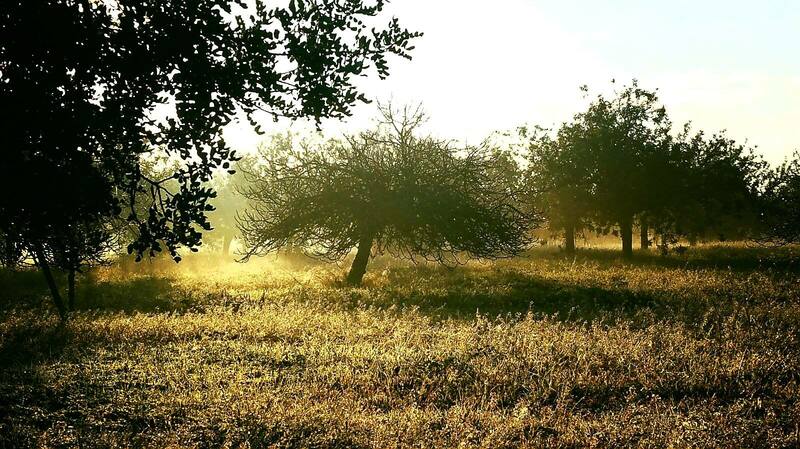 There has always been an artistic element to life in Ibiza. Writers, painters and sculptors have long been drawn to the islands unique energy and light, but in the words of Stephen Armstrong “few wrote any books on an island where a worn typewriter ribbon, remains a rare find”. Armstrong who penned one of the most authoritative pieces on Ibiza culture, The White Isle, was one of the speakers at the inaugural Ibiza Literary Festival held at Pikes where he was joined by Irvine Welsh, John Irvine and Neil Forsyth, for a really enjoyable two days under the warm September stars. 2018 also gave birth to the islands first literary group, Ibiza Quills, which has gone from strength to strength with nearly 100 members signed up to the club which holds intimate events across the island, including pop up workshops, poetry sessions and lectures. Tess Prince Of Love Food Ibiza. Food glorious food, hot sausage and mustard! Yes Ibiza 2018 was the year that food made its glorious presence felt on the island. The vegan and flexitarian scene remains in good health and building on that healthy foundation of organic produce and super fresh vegetables, are a number of small local producers offering some wonderful fare. Tess Prince of Love Food Ibiza and Sid Shanti are two prominent names on the independent scene catering to local markets and celebrity clientele. The Cafe Mambo owned Casa Maca hosted a number of well attended food related events including the Amorevore Food Festival, Sunday Lunches, Christmas markets and its delicious outdoor BBQ’s. Homestore outlet Sluiz Ibiza also hosted a number of food related events not to mention the 5 star fare available in some fine dining restaurants located across the island. There was even a Food Truck Festival held in Las Dalias and next year sees the launch of another food event named The Ibiza Food Festival. What the new San Antonio promenade will look like when completed. Having primarily served the basic needs of the 18-30 party market for the past three decades, San Antonio is intent on cleaning up its image in the hope of attracting a better class of clientele. The locals of San Antonio are a modern and progressive community, well used to dealing with tourists and more accepting than any other parish on the island. They have noticed the change in the market and are adapting to a more modern product, throwing out the pine wood furniture and old menus, and replacing them with shiny boutique hotels and healthy food options. In 2019 the charming sunset resort embarks on a €20 million development project that will see its coastal promenade extend from Cala Gracio to Port de Torrent alongside improved maritime and sanitation facilities. Image courtesy of The Ibiza Sun. The Prodigy – Sound Of A Jilted Generation.